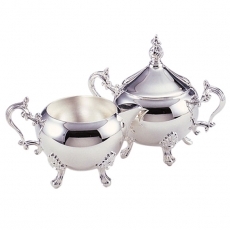 When you plan on serving coffee at your next celebration, it is imperative to have a complementary set of sugar and creamer bowls. These accessories will complete your beverage service. As your guests use the items to flavor their coffee, they will delight in a customized and delicious taste. 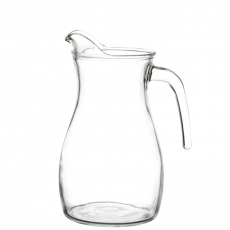 Our inventory includes beautiful pieces that will add elegance and function to your event. 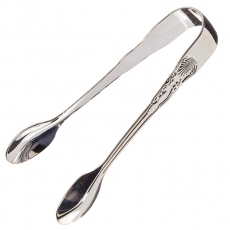 Although they can be used on an everyday basis, they bring class to the most formal settings as well. No matter your venue or time of day, these pieces are ideal. 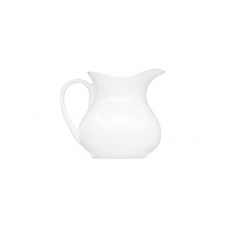 Your Sunday brunch or evening dinner party will have condiments accessible so that coffee service goes off without a hitch. 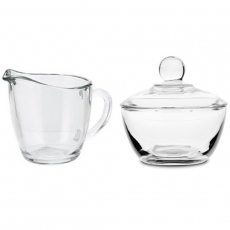 When you want quality items that will never disappoint, rent our creamers or sugar bowls today.